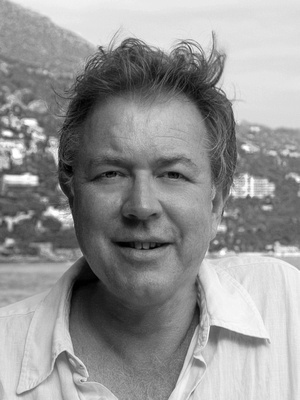 Duncan Grove FRPS Photography Blog » Les Voiles de Saint Tropez sailing regatta images 2015 now online! Les Voiles – literally ‘The Sails’ – takes place from April to October across the French Riviera. Each race brings together some of the most beautiful traditional wooden yachts from the 1930’s America’s cup, alongside the most extraordinary modern sailing boats (such as the “Wally” Class) for week-long regattas in beautiful ports such as Antibes and Saint-Tropez. This year’s St Tropez sailing regatta experienced the most inclement (and truly frightening with sadly 14 deaths) weather the region has experienced since records began. 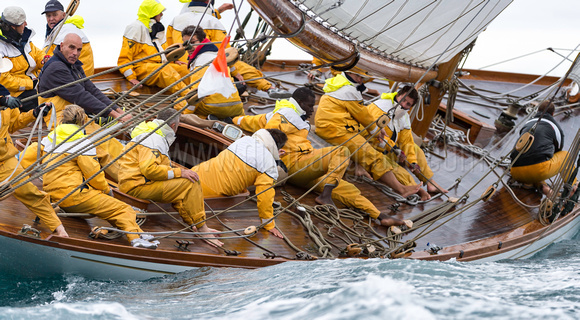 On some days it prevented any racing but on others it resulting in challenging, exciting sailing – and photography! 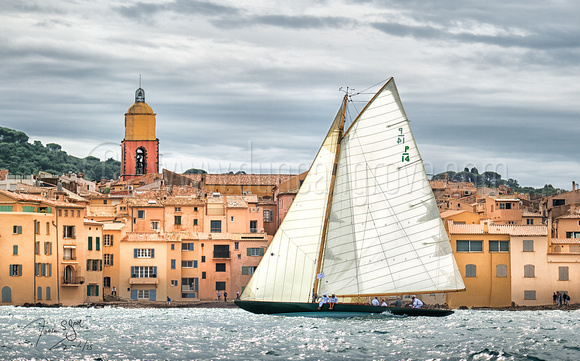 See galleries of Les Voiles de Saint Tropez 2015 images here.